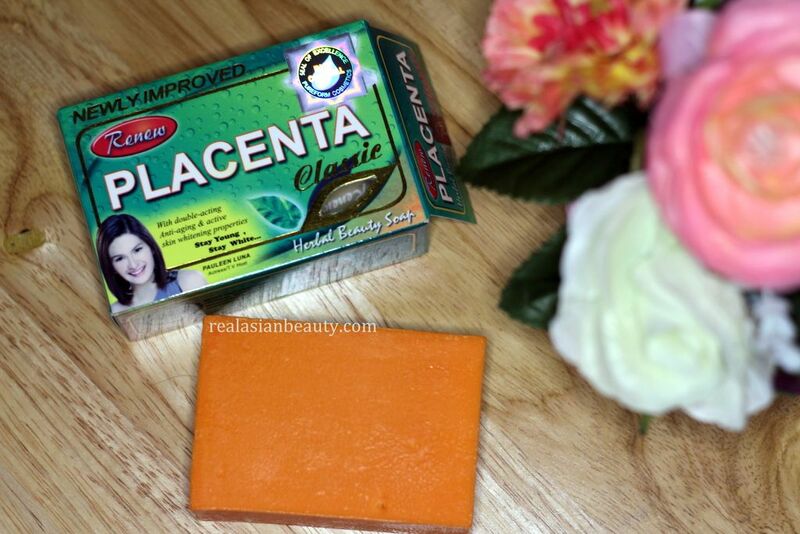 I have heard a lot about this Renew Placenta soap. I finally got a bar of it so I thought of reviewing it here. When I got it, I was already using a lot of products so I asked my Mom to use it instead. Just like me, my Mom also has problems on her skin, mostly dark spots and pigmentation.  Before we get to the actual review, let me tell you first a few things about Renew Placenta Soap. 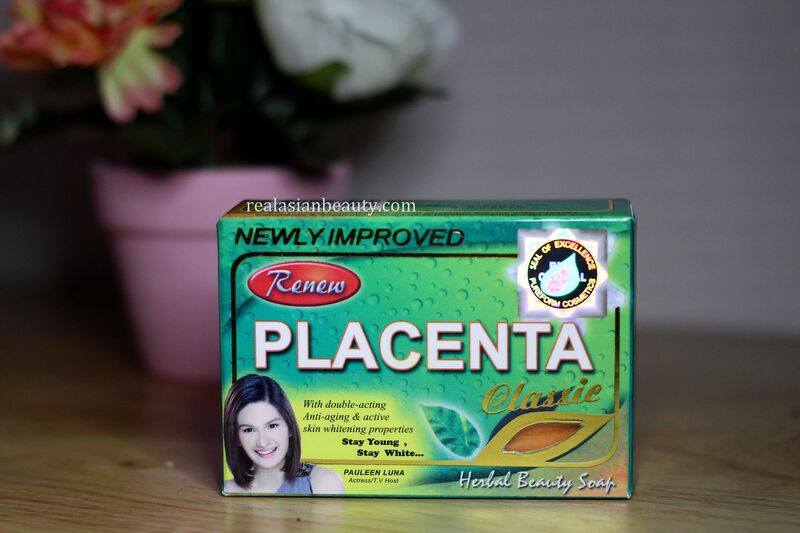 Renew Placenta is an Herbal Beauty Soap that promises to whiten and give an anti-aging effect to the skin. It has natural placenta extracts that cleans, refreshes and whitens the skin. It also increases moisture and suppleness of the skin leaving it young, smooth and white. Honestly, I was expecting it would be a white or clear bar since the box says "placenta" but to my surprise, the soap bar comes in orange color, like a Papaya and Kojic soap. My Mom has very sensitive skin so a simple scratching will lead to scarring. She has lots of dark spots and her skin is also starting to show signs of aging. It also doesn't help that she likes scratching her skin a lot so she often gets lots of scars. 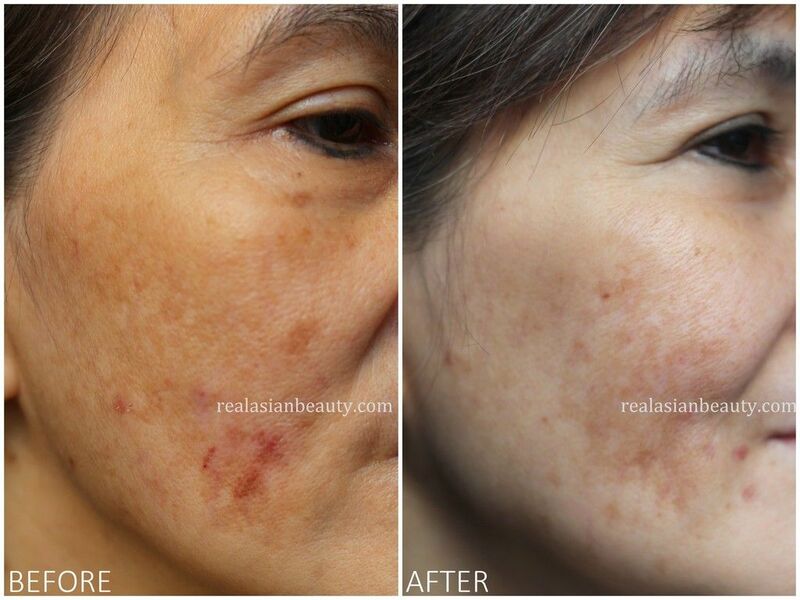 In the left photo, you can see that her skin had very dark spots, some seem to be fresh. She also had dark skin and some very visible pores. There are also lines around her eyes that make her skin look tired and old. In the right photo, 2 weeks after using the Renew Placenta Herbal Soap, you can see that the skin became lighter and tighter. It's also amazing how the fresh wound on the area near the mouth dried up and the dark spots and scars became lighter and less visible. Her skin also looks a bit younger now because it became supple and smoother. I was actually impressed with this soap. I see my Mom use a lot of products to help her with her dark spots and scars. Few of the products she have used worked but some of them were just expensive and ineffective. I was impressed because the soap is inexpensive but it worked on her. I asked her what she thinks about the soap and she said she actually liked it! She is still using the soap until now and I have seen that her skin became tighter and smoother. The dark spots are even more less visible now. So, that's how the Renew Placenta Soap works. I have also recently gotten the complete set of this brand. I loved how it worked on my Mom so I will use the complete set on me and will update you guys on the result. Please stay tuned! Thanks for reading our blog today!